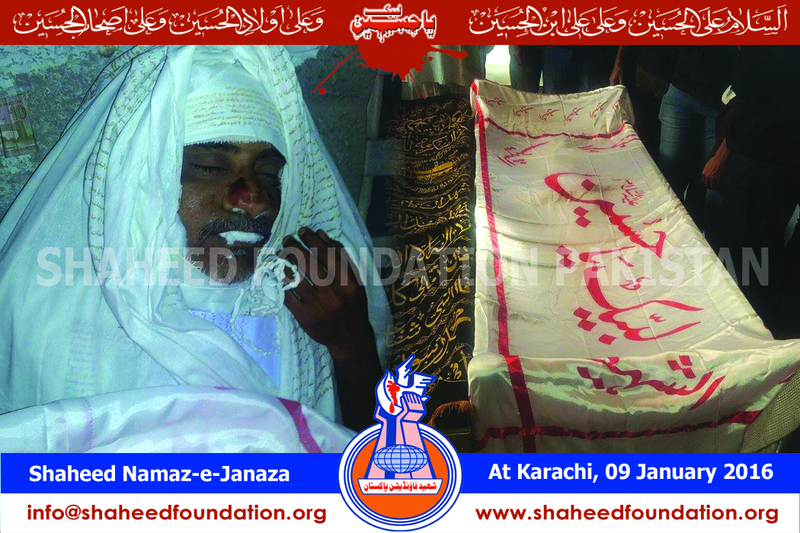 Mukhtar Zaidi,43,embraced shahadat,when yazidi terrorists opened fire on him near Mosamyat Chowrangi on SUPARCO road . 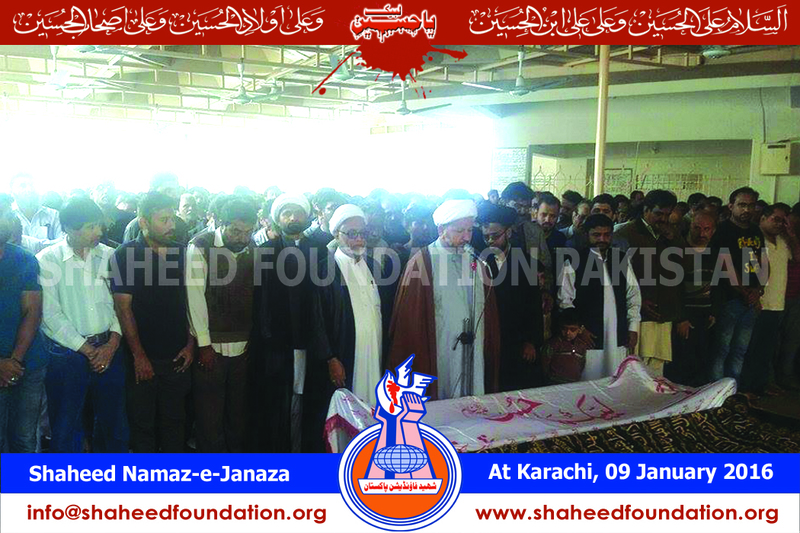 Shaheed Mukhtar Zaidi owned a mineral water business. 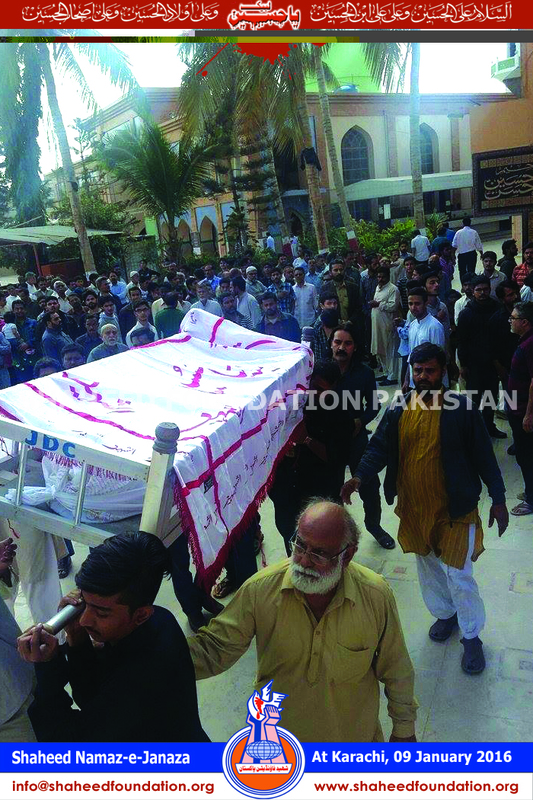 The incident took place adjacent to Dow Hospital. 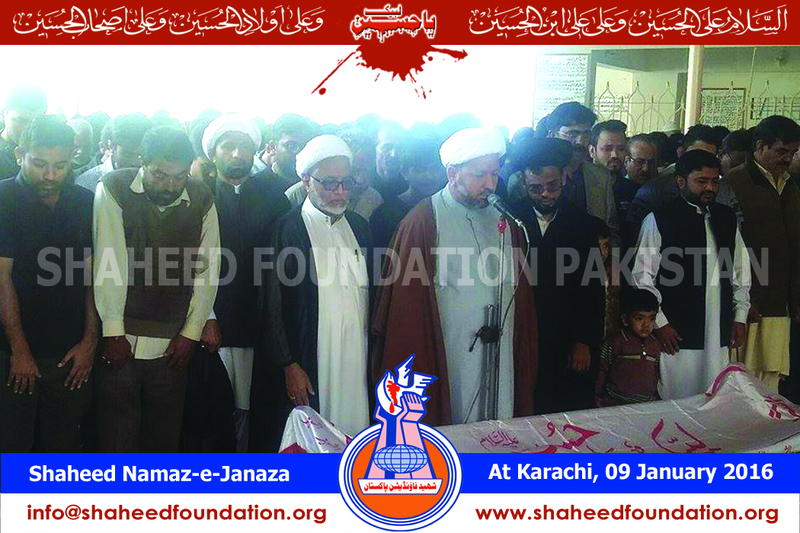 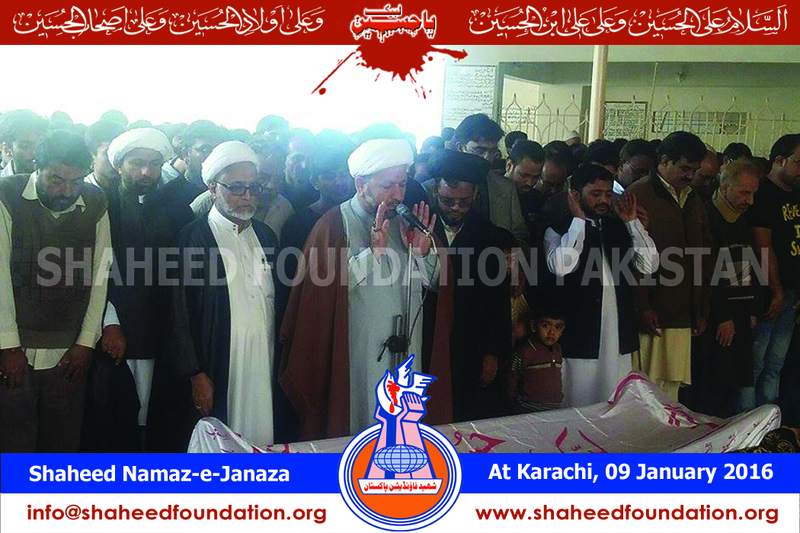 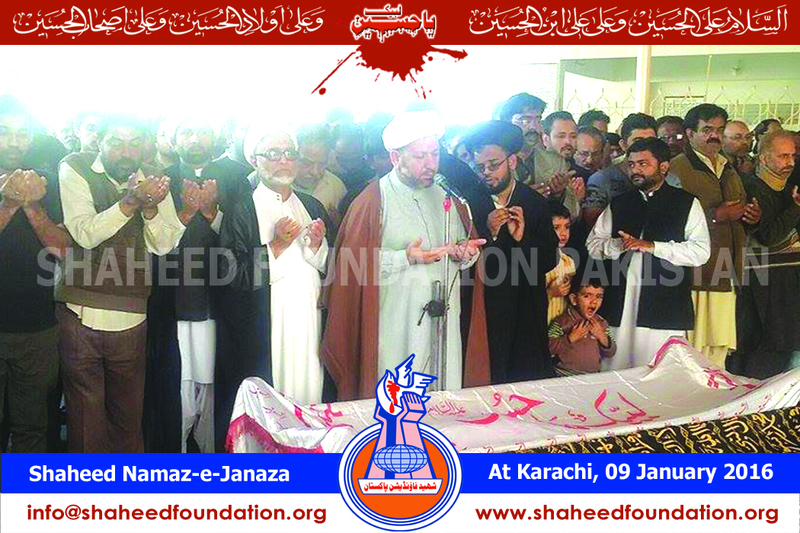 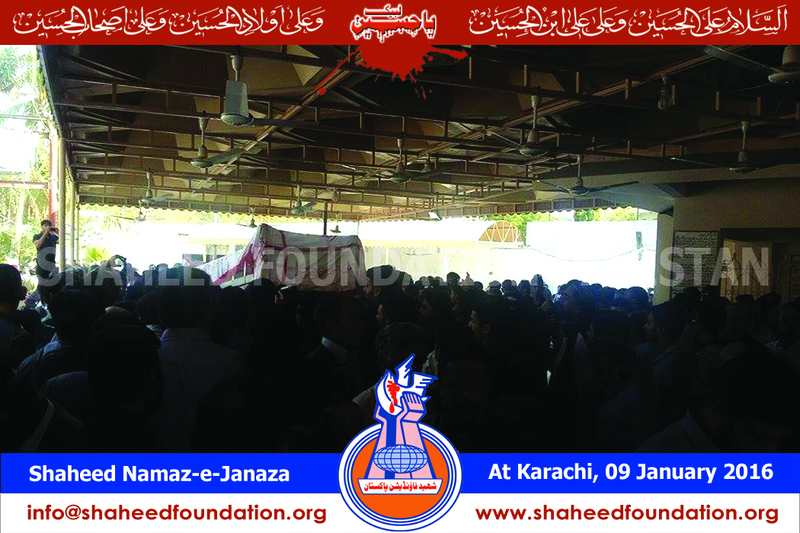 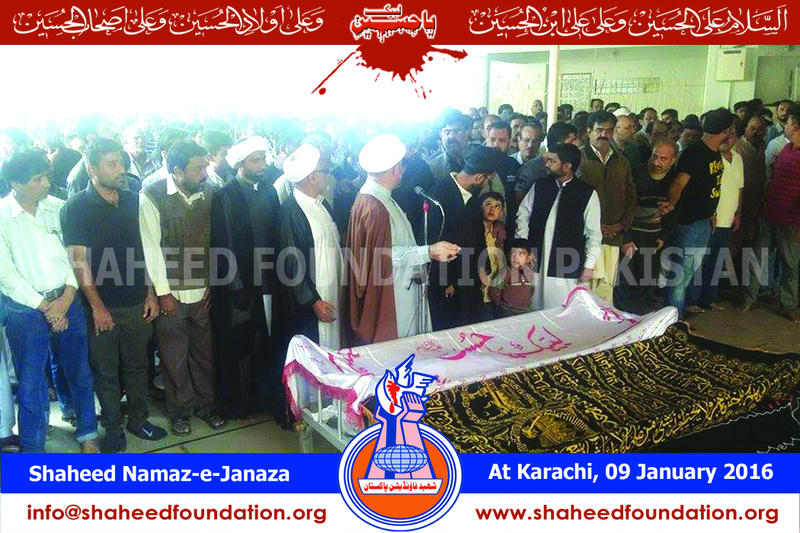 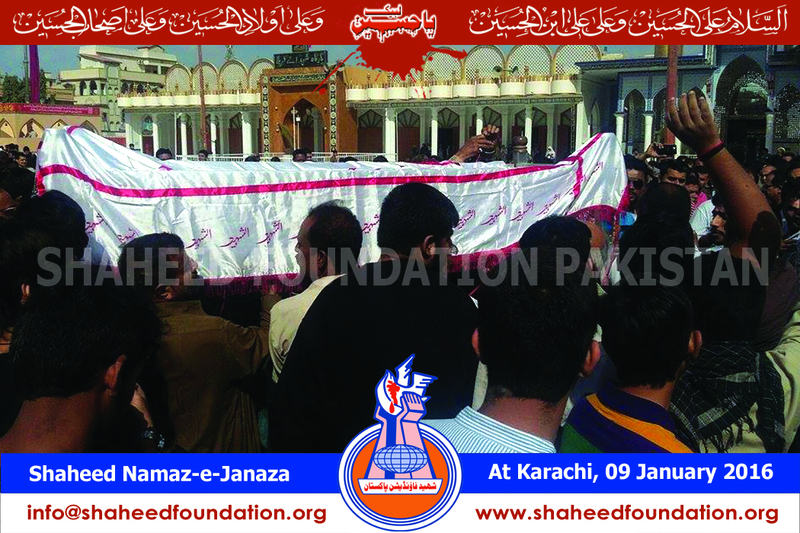 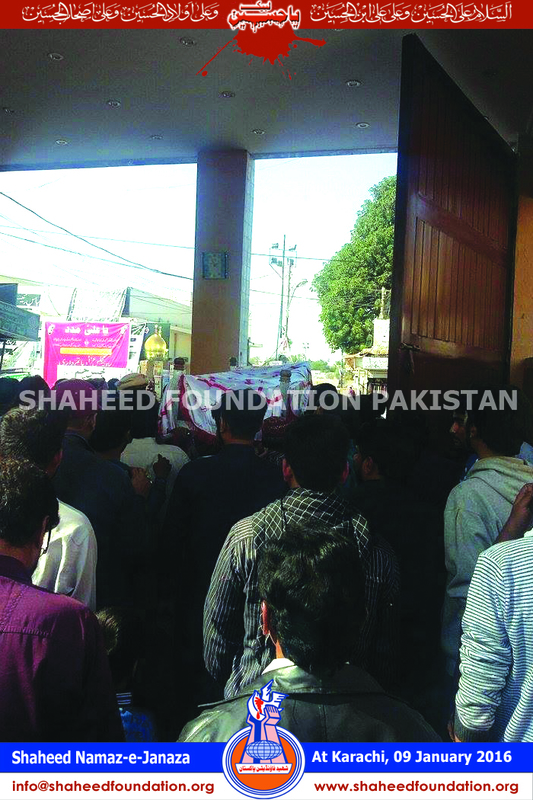 Shaheed's namaz-e-janaza will take place in Masjid-e-Khair ul Amal on 9th January Saturday,following Zohrain prayers. 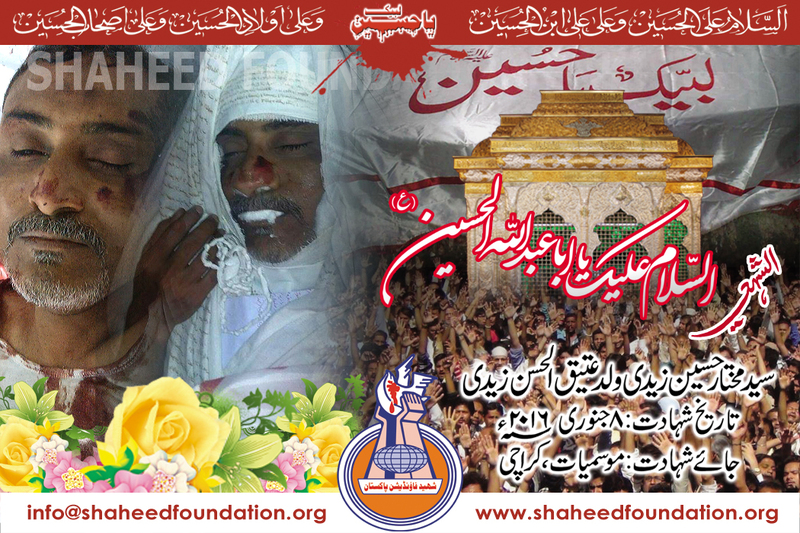 Please recite a fateha for Shaheed Mukhtar and Shohada-e-Millat-e-Jaffaria Pakistan.